Hey Coffeeholics! Yes I'm baaaaaaack! After a month long break, I'm back to blogging. I've taken a hiatus last March coz I had to prioritize end of school teacher-ish work. 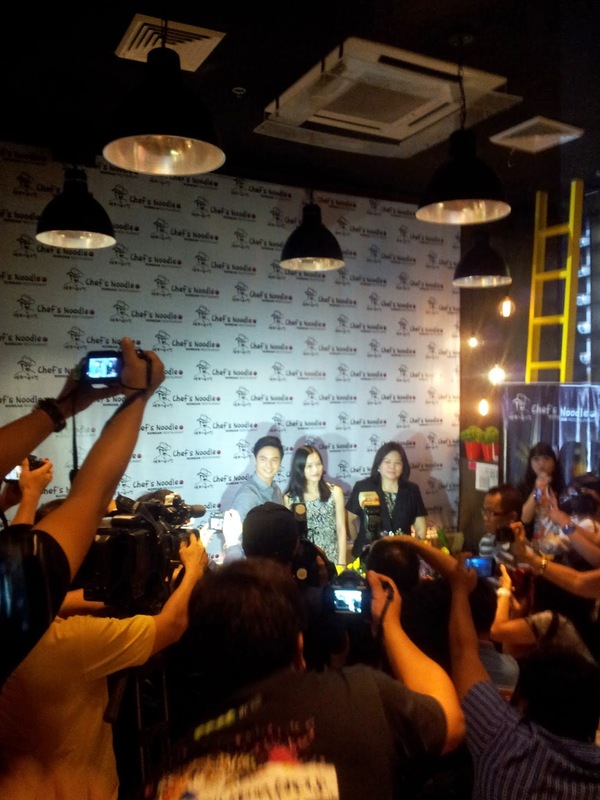 So here I am with my first summer blogger event -- attending the media launch of Chef Noodle's newest endorser Sam Concepcion at Robinson's Magnolia last April 10. When I arrived at Chef's Noodle, the place was quite jam packed already with our media friends and bloggers. The restaurant itself is a bit small but cozy in its original setting. But with this media launch, they had to rearrange the place to try to accommodate all of us. We were so many! Its a good thing though that you can still eat at the area they have at the front of the store. 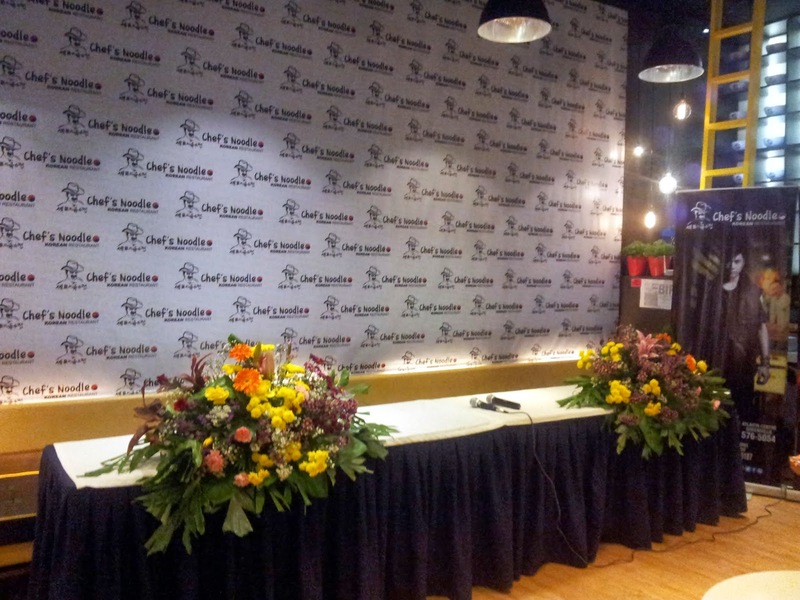 What it looked like before Sam Concepcion arrived at Chef's Noodle. 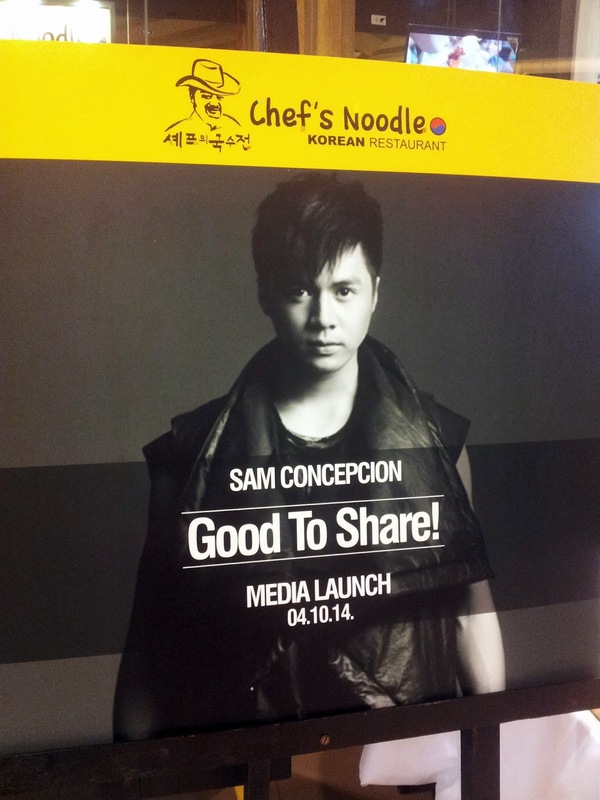 We were all eager to see Sam Concepcion after all he will be the newest addition to the roster of celebrity endorsers of Chef's Noodle and he is currently a hot topic (yeah will get into that later.. hehe) and one of the most in-demand teen actors today. 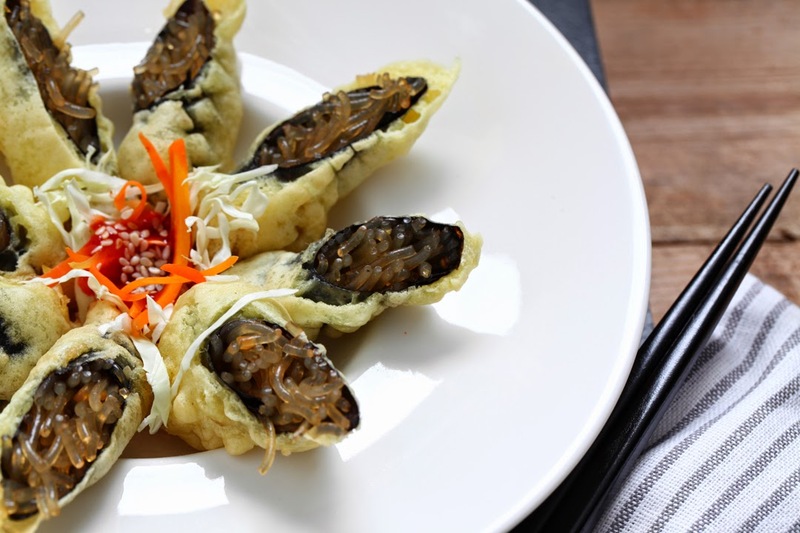 Sam exudes a fresh and youthful vibe that is characteristic of Chef's Noodle. 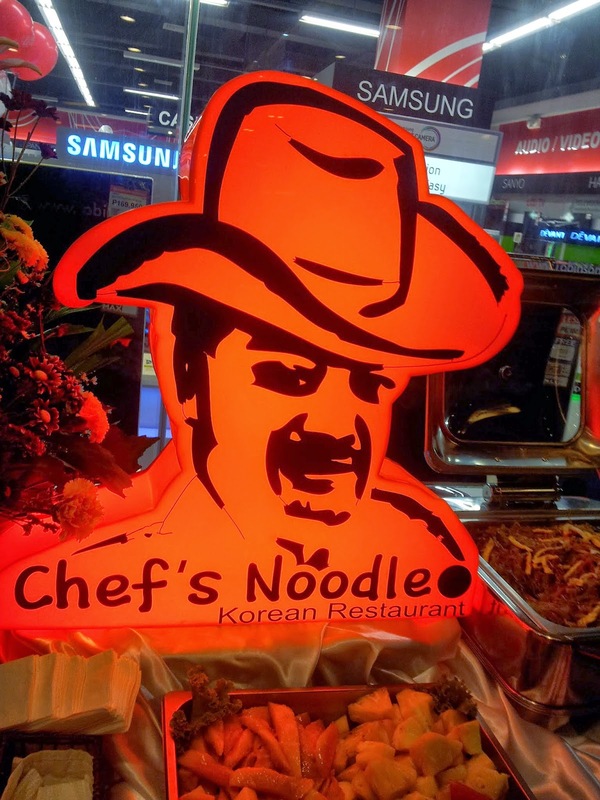 The first international master franchise of the Chef's Noodle brand from South Korea, the restaurant is fast becoming a diner's haven for those who want a taste of the land of K-Pop and kimchi and more. 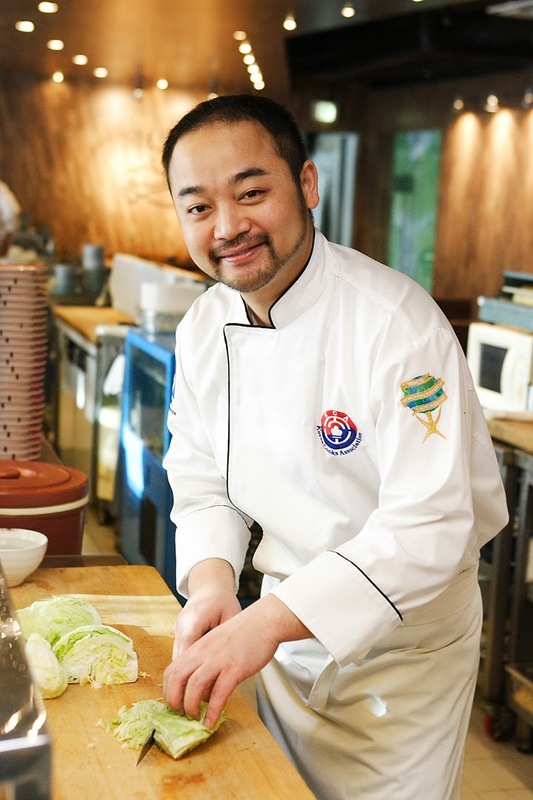 Offering a wide array of mouth-watering food choices, Chef’s Noodle boasts of dishes especially crafted by no less than award-winning Korean celebrity chef Choi In Sun. 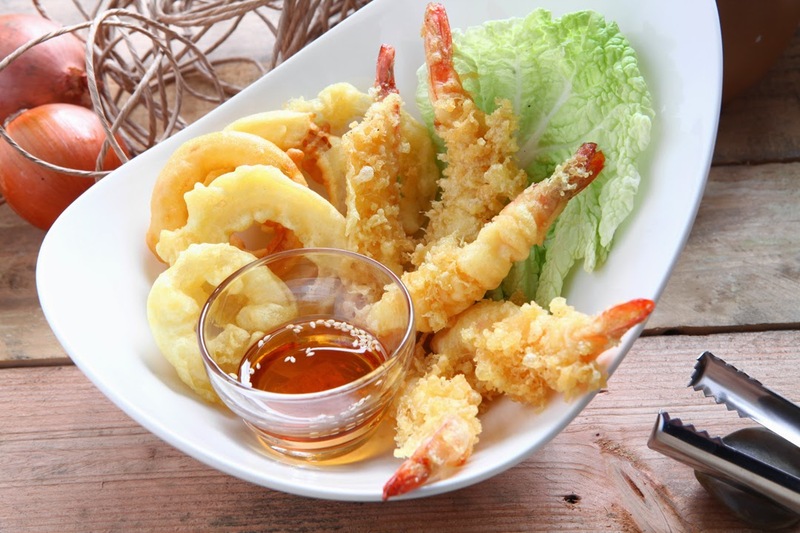 Among the must-try menu items when one visits the restaurant are Chef’s Noodles, Starking Fire Sushi, Bibimbap, Japchae, Haemul Seafood Pajun (Korean pancake with shrimp and squid, spring onions and bell pepper), Leek Shrimp Twigim, Chicken Kas (breaded chicken fillet with white creamy sauce), Spicy Dukbokki, and well-loved desserts such as ice cream and gelato. When Sam Concepcion arrived, the place sure filled up fast. Some of us were still in the midst of eating and trying out the Chef's Noodle fare so I wasn't able to get a prime spot to take photos. But Sam was very accommodating in answering all the media questions. With him was Nancy Go, Chef's Noodle operations manager. 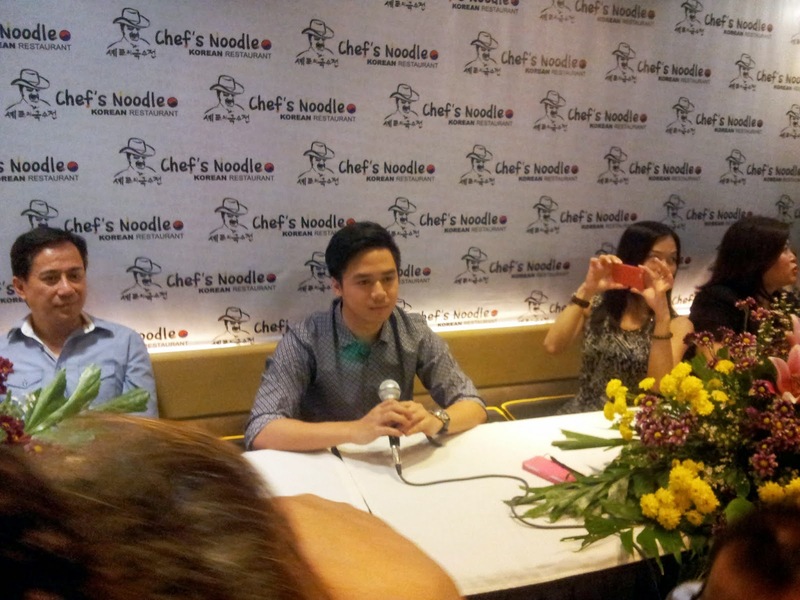 Sam Concepcion as the latest endorser of Chef's Noodle. When asked if he would invite Jasmine to eat at Chef's Noodle with him, he said yes. 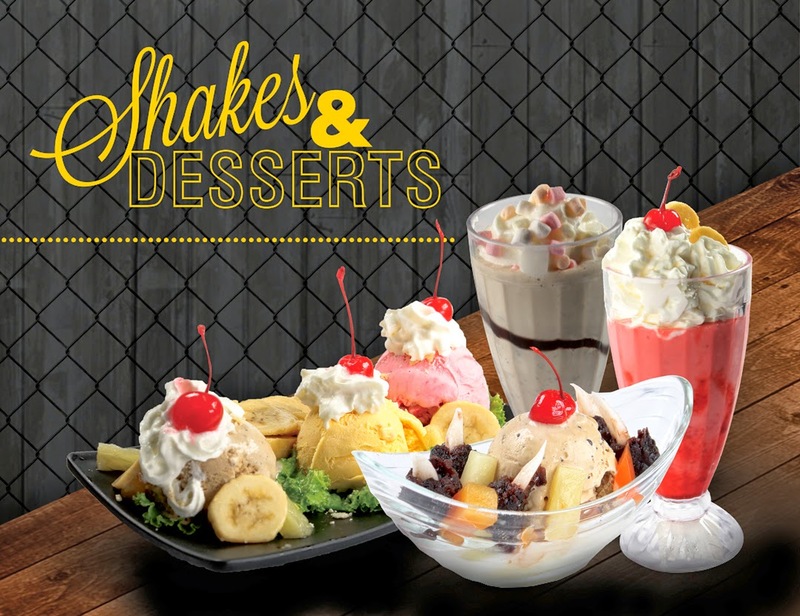 When asked if he would invite Anne to go and eat there as well, he said why not... Oh diba! 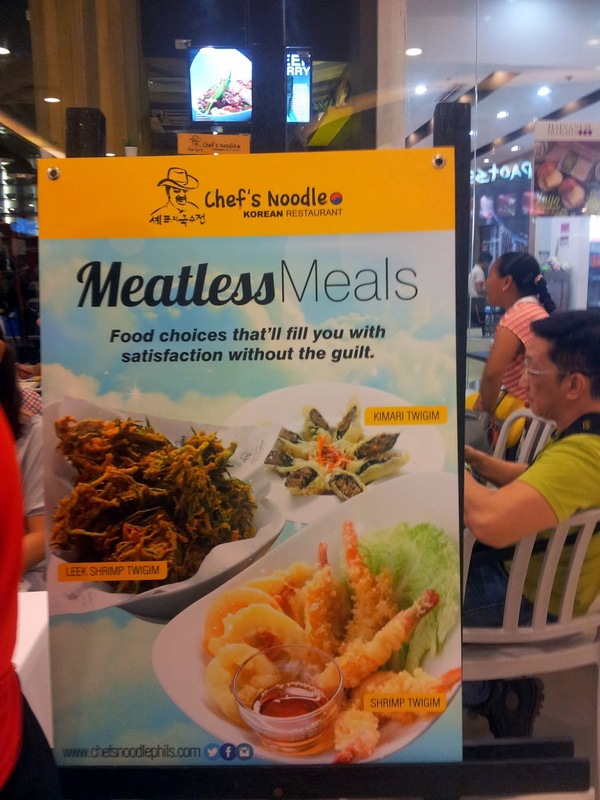 Pang friends, family, and loved ones sa Chef's Noodle. Oh and if you are wondering about all talk about his encounter with Anne, he was gracious about it. I'm pretty much sure you've probably read it by now. What I couldn't forget were his words, "I understand where she's coming from.." Now that's one gracious and understanding endorser that I'm sure Chef's Noodle will be proud to have on their list. 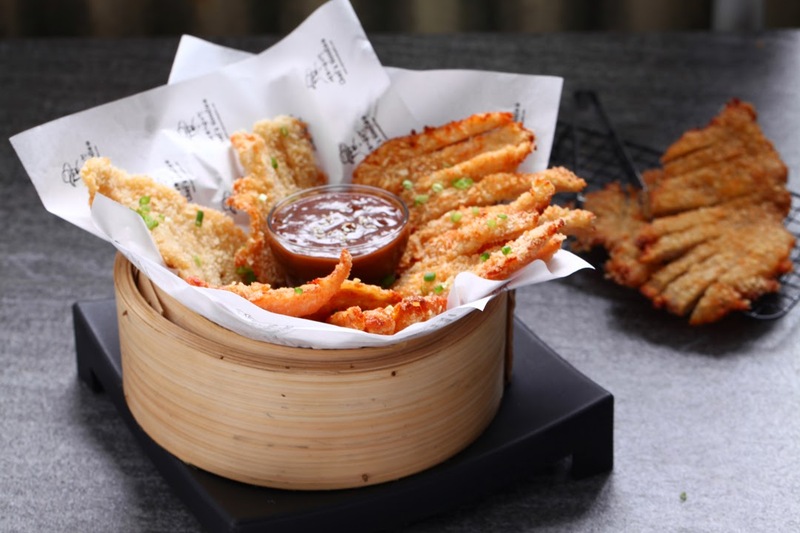 Chef's Noodle menu perfect for the holy week! 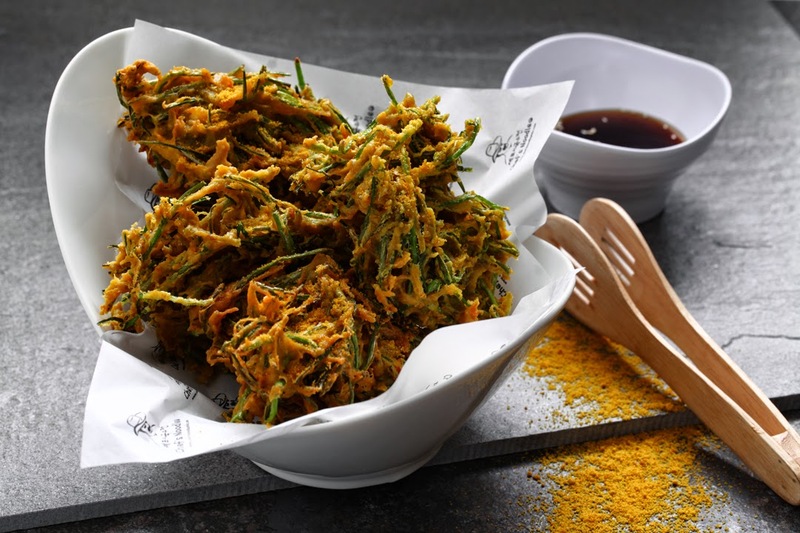 So coffeeholics, if you are craving for Korean cuisine -- well here are the branches that you may visit: University Mall (4050129), Atlanta Center (5765054), Robinsons Magnolia (6567033), SM North EDSA The Block (3765367) and Robinsons Place Malolos (0917-5486187). Soon to open: SM Megamall. Check out Chef’s Noodle’s website, www.chefsnoodlephils.com and its Facebook account www.facebook.com/chefsnoodlephils for more details.